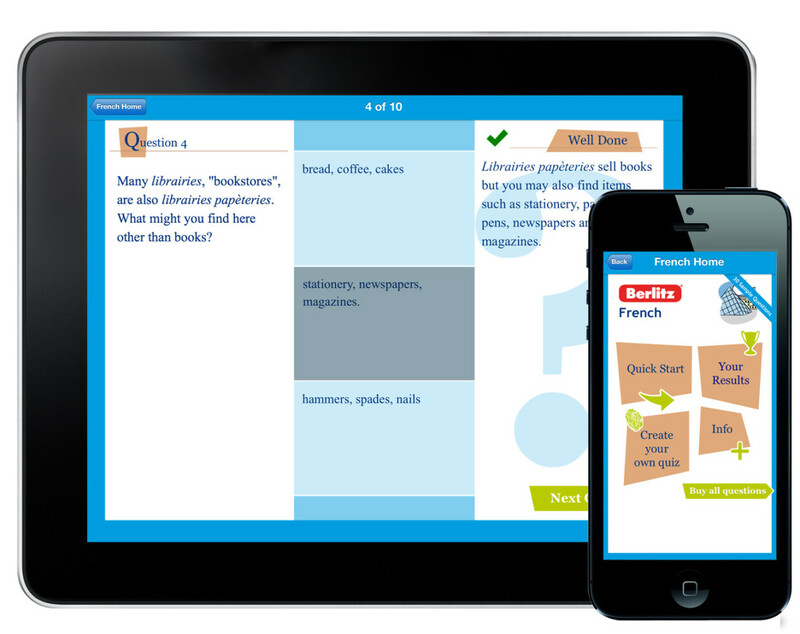 A quiz app with audio and text questions to test your knowledge – free to download with in-app purchase for full quiz sets. This fun app is packed with culture, vocabulary and grammar questions and answers to help you improve your French, Italian or Spanish. 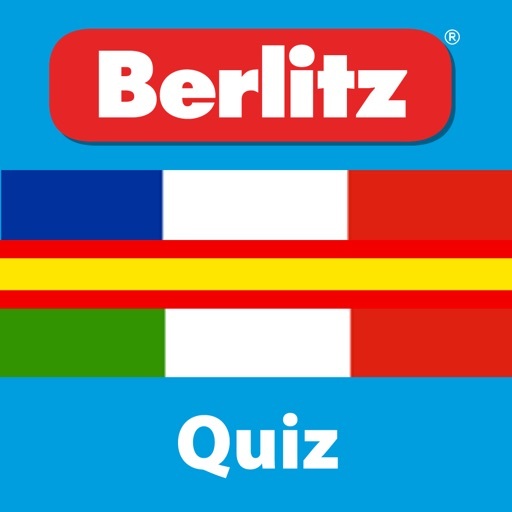 Start off with the free sample quiz of 30 questions in the language of your choice, then buy a complete set of 300 questions - it's the perfect entertainment for relaxed evenings in or when travelling. 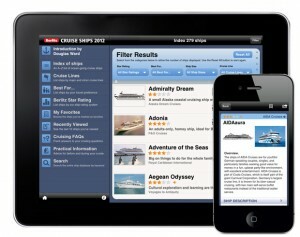 The questions and answers include integrated audio spoken by native speakers to help improve pronunciation and understanding, and a unique scoring system adds a competitive edge. 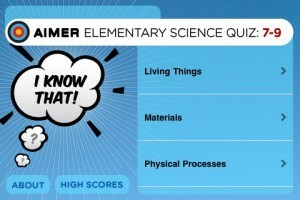 Other features include a dedicated results board, the option to create your own quiz, selection of difficulty level, and more. Finally, for perfectionists, there is the option to retake a quiz or any unanswered questions to ensure you remain at the top of your game.